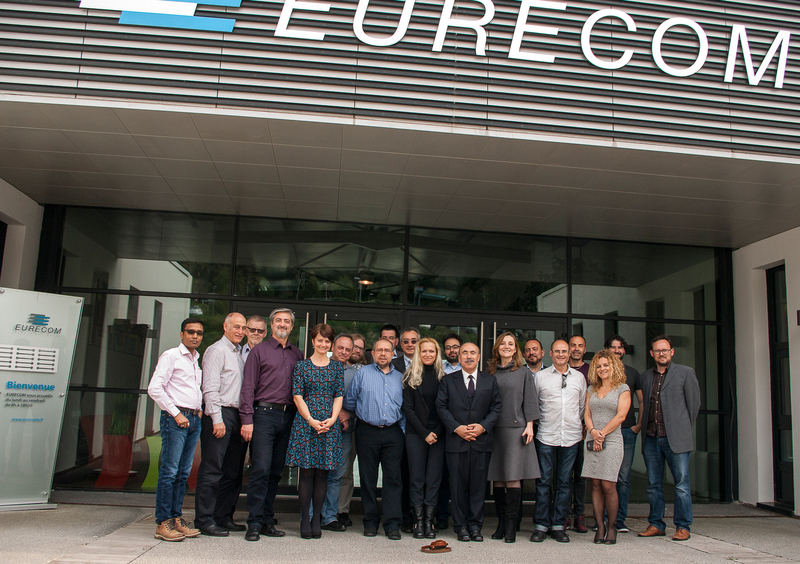 On 4-6 April 2017, the project has celebrated its fifth plenary meeting, kindly hosted by the partner Eurecom, in Sophia Antipolis, Biot, France. The meeting has witnessed readiness of the platform for pilot. 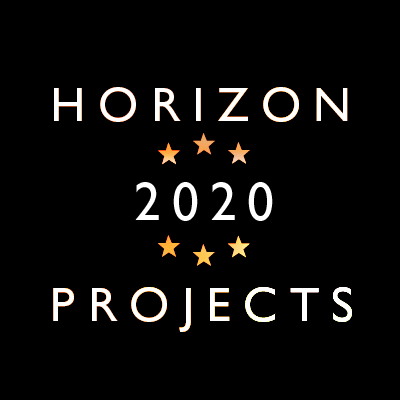 The project is now set for the user trials to start soon.